A Tropical Cyclone warning is now in force for the whole of Fiji group. 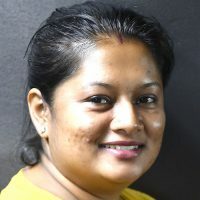 This has been confirmed by the Fiji Meteorological Services senior weather forecaster, Amit Singh. 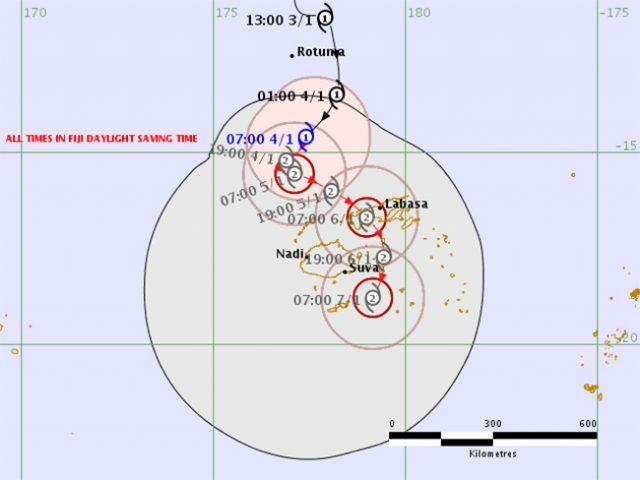 TC Mona was located about 240km North of Yasawa and 350km North of Nadi at 7am. The system has been tracking south-south-west at 20km/h for the past 12 hours and has moved a little further away from the group. The river at Boca, Bulileka in Labasa, swift flowing with lots of debris. However, it is expected to make a turn and will start moving towards the group from tonight into early tomorrow morning. 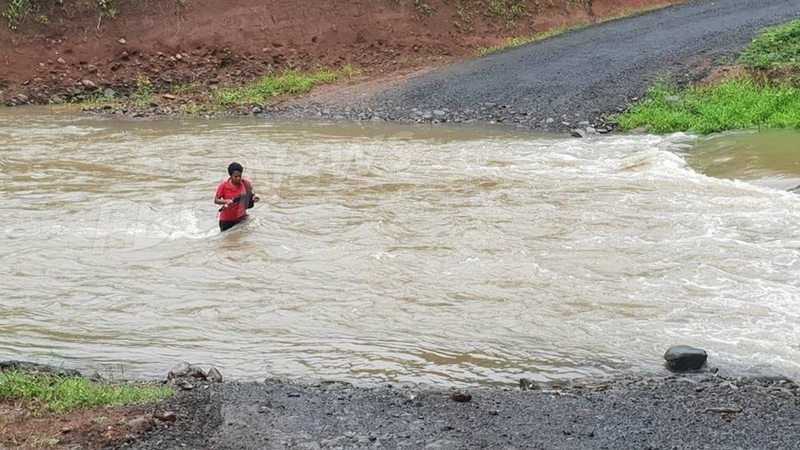 Singh says the system is intensifying and is expected to become a category two cyclone in the next few hours. He says it is expected to continue moving in the south-south west direction in the next six to nine-hours. 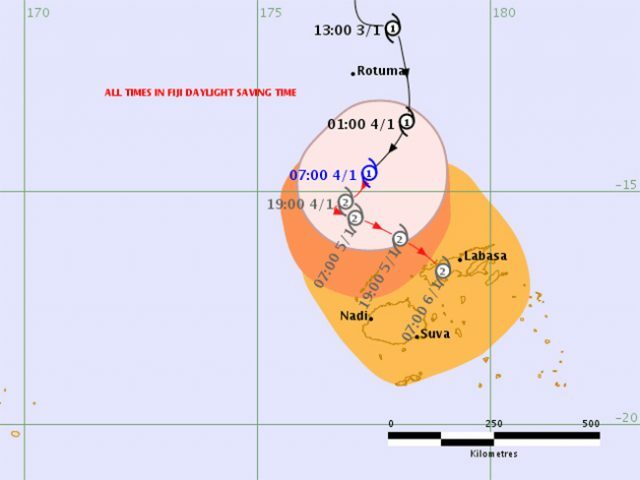 Singh is urging all Fijians to be prepared as there is a lot of uncertainty associated with TC Mona’s track. He adds there will be heavy rainfall in most part of the country. Meanwhile, a gale warning is also in force for land areas of Vanua Levu, Taveuni and nearby smaller islands, Lomaiviti and the Northern Lau group. A strong wind warning remains in force for Kadavu and nearby smaller islands, Yasawa group and northern Viti Levu from Rakiraki to Tailevu north. A strong wind warning remains in force for all Fiji waters. 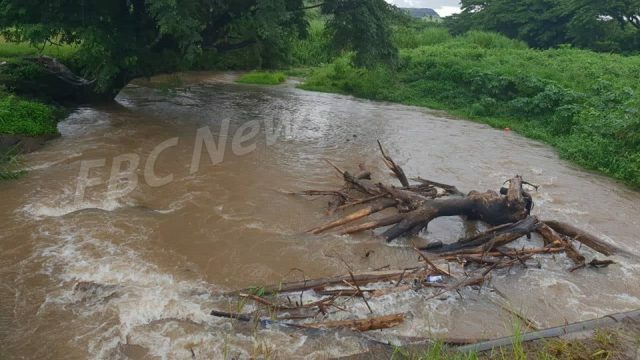 A heavy rain warning remains in force for Vanua Levu, Taveuni and nearby smaller islands, the eastern half of Viti Levu, lau and Lomaiviti group.